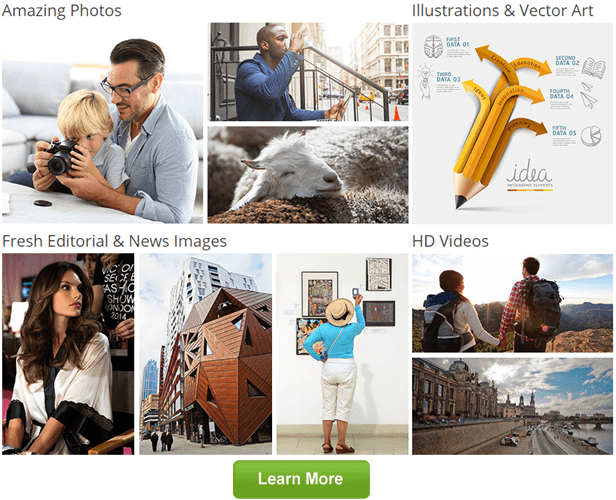 Deposit Photos features millions of photos, vector images and videos. They’re all royalty-free, so you can use them however you like – even for commercial purposes. Each image comes in a variety of sizes. 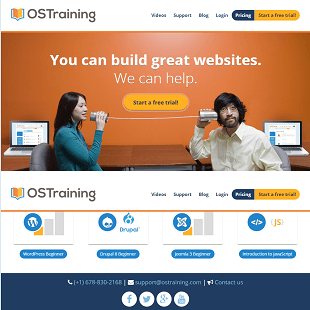 As an SEO consultant, I’ve been involved in the creation of hundreds, if not thousands, of websites. No matter what product or service each site was selling or promoting, there was one element which was a part of every design: photographs. Photographs create a connection between a site and a user. Unfortunately, original photographs can be a real hassle. They require expensive equipment, specialized know-how and time-consuming photo shoots. Stock photos are an easy, inexpensive solution. However, the problem is stock photos are available for everybody. If you use a stock photo service which is too popular, you run the risk of creating sites which look unoriginal. This is why I’m always on the lookout for new image sites. Images are organized into about 30 categories. You can also easily search the site for specific images. I found the search function to be pretty excellent. One of the first projects I pulled photos for was a site for an all-natural dog food company. Searching “dogs” brought back about 30,000 images – both photos and illustrations of dogs. Needing to refine that search, I then entered “dogs at a table” and got a more manageable 300 results. Most of these were photos or illustrations of dogs sitting at or near a table. There were also some results which were photos of hot dogs on picnic tables, but they were in the minority. Initially, I purchased a one-month subscription. When that month was up, however, I found myself missing the service, so I signed up for another year. Over 24 million high quality images, with more uploaded each week. Once you purchase an image, you may download it as many times as you like for no extra charge within one year’s time. Intuitive search function lets you find the images you want quickly. 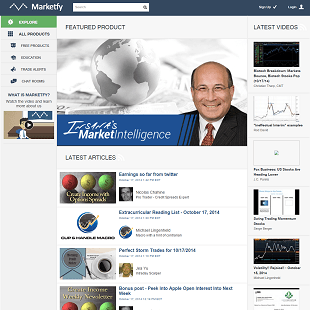 Separate section with photos related to current events and other newsworthy items. Perfect for sites dedicated to news or pop culture. Along these same lines, there’s also a large “Celebrity” section. Subscriptions and credit plans include photos, illustrations and videos. 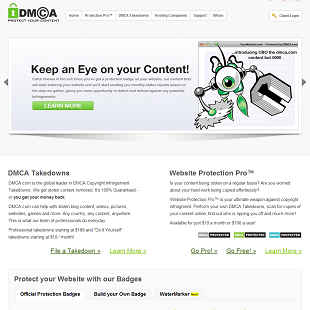 Site is a one-stop-shop for multimedia. 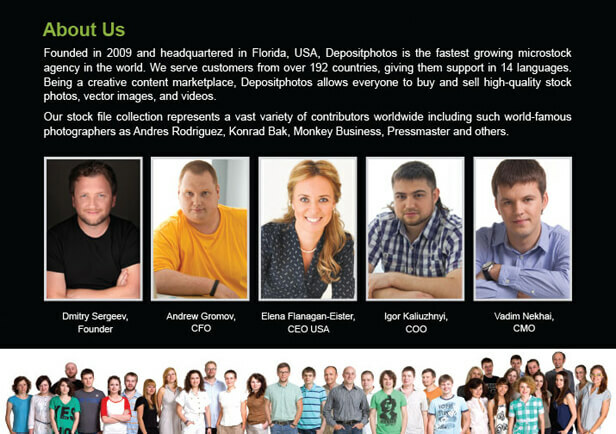 DepositPhotos.com has been online since 2009, and is considered stable, secure and reliable. 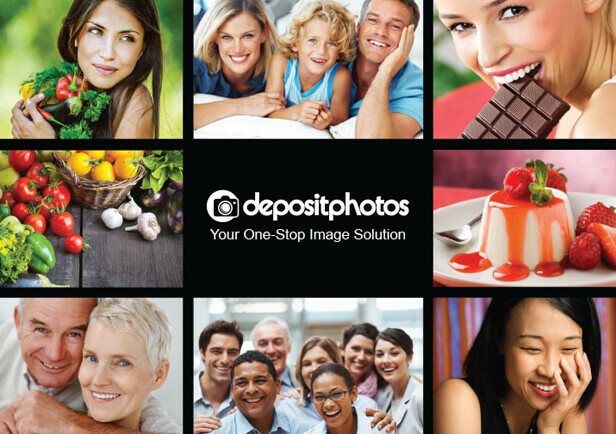 Deposit Photos has a pricing structure which seems easily adjustable to whatever needs you may have. Their monthly subscription plan is $49, and includes five images each month. The next tier of pricing is the Daily Subscription Plan. Here, you get a daily limit of photos for $69 per month. For both of these plans, you can adjust the specifics for your needs. The monthly plan isn’t limited to just five images a month; you can buy a monthly subscription for five, ten, 50, 100, 1,000 or even 5,000 images. Of course, 5,000 images costs about $4,000, but it’s nice to see such flexibility. There’s a second payment plan, too – the Pay-As-You-Go Plan. Under this plan, you can buy credits and use them however you like for one year’s time. Thirty credits are $32; 50 credits are $50; 100 credits are $95; 140 credits are $150; 500 credits are $455. These credits can be used to download photos and videos. Each file has a specific credit “cost,” typically based on the file size (larger files cost more). As someone who has run a wide variety of websites, here is how I see the pricing structure. For sites which only need a few images, such as a personal blog or a site which sells a service (meaning there’s no rotating inventory), the daily plan or the credit plan are probably the best bets. The monthly plan seems like a better choice for web developers. With over 24 million images, there will always be new images for you to select, even if you design websites only in one category. The best part of DepositPhotos.com is you can view the entire catalog of images for free. If you have a specific project in mind, you can select the photos and then calculate the best pricing model. When I ordered my subscription, I was able to take advantage of a special deal. I got five free credits (enough to download five free small images) as well as 15% off my first subscription. Payments methods include credit cards, Paypal, Moneybookers and Webpay. 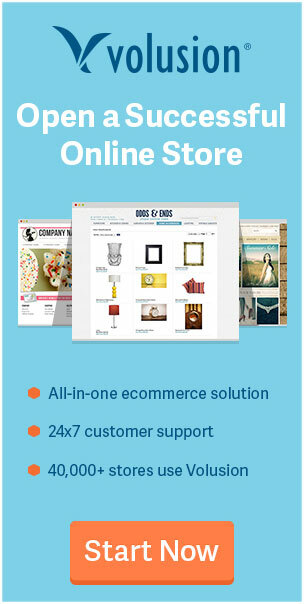 Most of the criticism found about DepostPhotos.com concerns photographers who sell images to the site. The common complaints revolve around the site being awkward to navigate, and the ranking levels concerning royalties are a bit high. 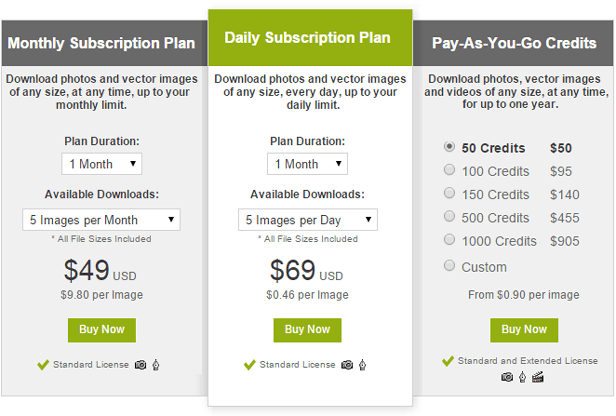 Plus, the site pushes subscriptions over credit purchases, which means less money for the photographers. While I certainly don’t want to dismiss the photographers’ concerns, they don’t have much bearing on the typical user’s experience. The database of photos and videos on the site seems to be growing steadily. Another complaint I saw online is related to the subscription plan. 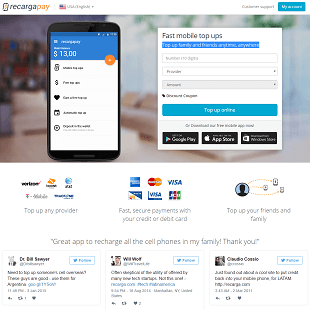 Some users complained that the plan automatically renewed. This is a common issue with a lot of different businesses, so it’s not an issue I found to be a major problem. I simply noted the renewal date on my calendar, although I doubt I’ll be interested in canceling when that day arrives. To be honest, if you’re the type of person who subscribes to a stock image website, you probably already know how to manipulate and use the images. However, there is also extensive support information available on the website. Most questions will probably be about billing, not technical issues. Fortunately, I had no problem accessing help when I needed it. There’s a form on the site which allows you to contact the support team, as well as toll-free phone numbers. I received a reply to my email within 24 hours, and the support person on the phone was pleasant and helpful. Since I’m not a photographer, I can’t comment on the customer support from the photographer’s side. The general buzz online, however, is that the site started off with problems but has improved significantly over the years. 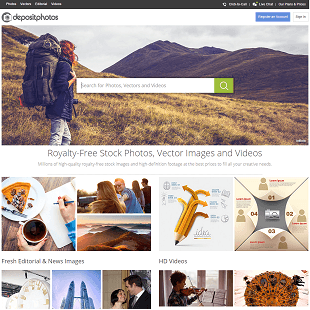 Whether you’re just looking for a few images for one specific site, or need a source of many images for a wide variety of sites, DepositPhotos.com is an excellent choice. There are enough images and videos for just about any needs – but the site is still unknown enough that you won’t be using the same images as everyone else. 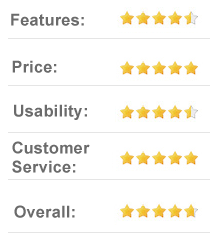 Support was readily available, and the various pricing models will suit a variety of customers. Even though I originally subscribed to DepostPhotos.com for just a short time, I found myself missing the service when my subscription ended. I’m completely satisfied with my new, annual subscription. Stock images and video are a wonderful tool which should be in every developer’s toolbox, and DepositPhotos.com earns high marks. I found Recarga after several unsatisfying experiences with a similar company. I had recently switched to prepaid phones because I wanted to lower my family’s monthly expenses. The problem mostly came from my kids, who didn’t understand that they were running up high bills by using their phones too much. Attractive images or compelling footage can make any project pop. Whether you’re writing a news article or marketing a new brand of mustard, digital content can make your work more appealing to an audience. 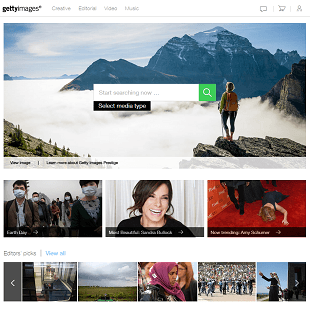 GettyImages.com brings high quality digital media from around the world to customers at an affordable price.